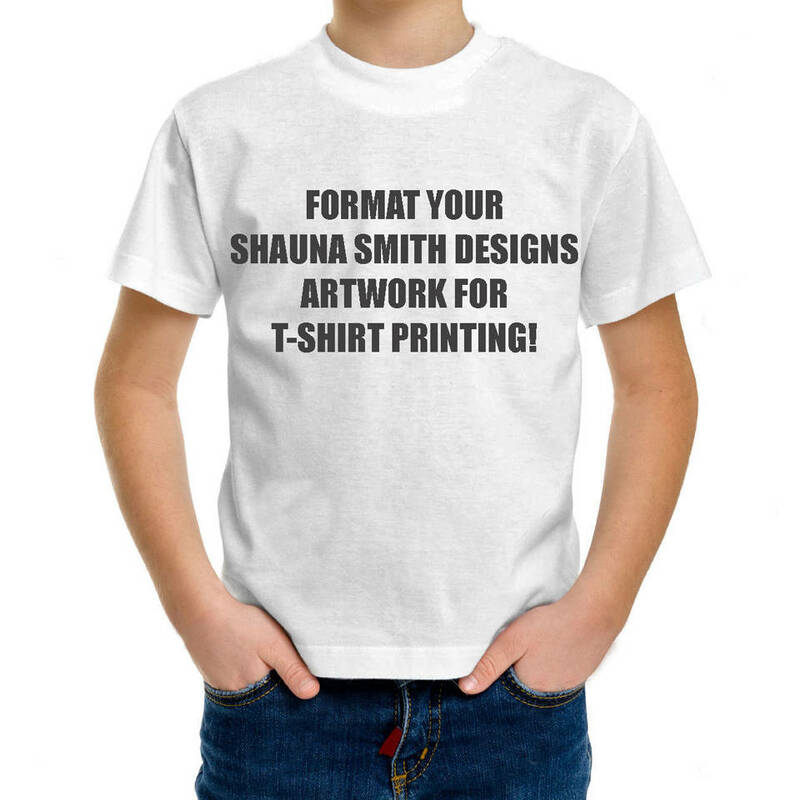 Format your Shauna Smith Designs PRINTABLE Artwork for Tshirt Printing! 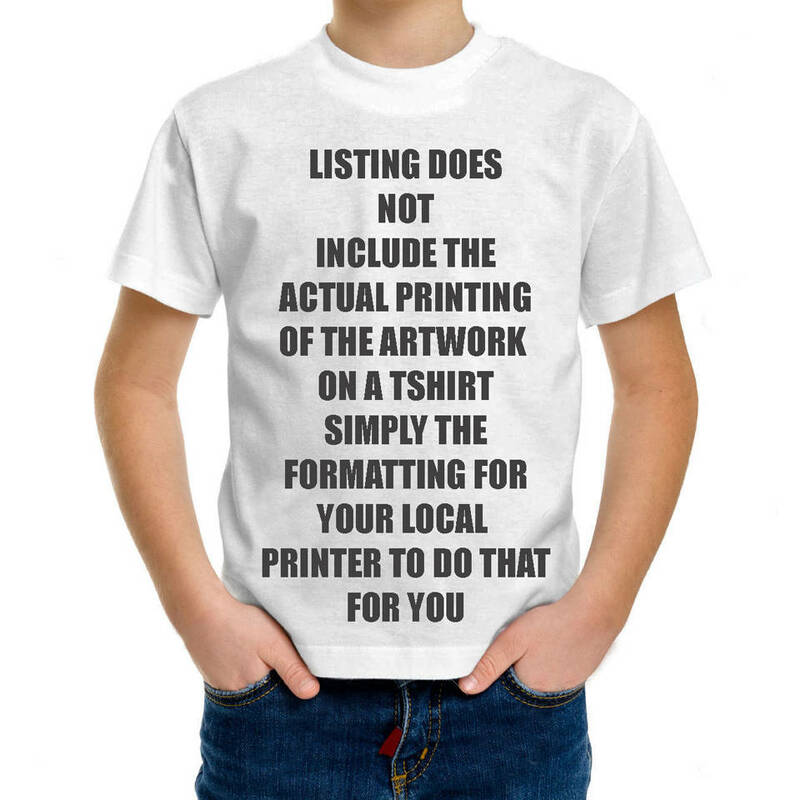 Does NOT include actual printing or shipping of artwork. Would you like to have me format your PRINTABLE artwork so that it can be printed on a t-shirts for you or for your team? Simply add the artwork that you love, along with this product to your cart, choose your file format (.JPG or .PDF) and check out! This listing DOES NOT include ANY artwork or ANY printed material OR shipping! It must be purchased with PRINTABLE artwork that I email you to you and YOU print your artwork locally.